There were no politics this week, unless you count that shutdown thing that the GOP concocted to start starving people and putting suicidal thoughts into their heads so that no one would ever live long enough to need health care. Che Guevara was executed 46 years ago this week. 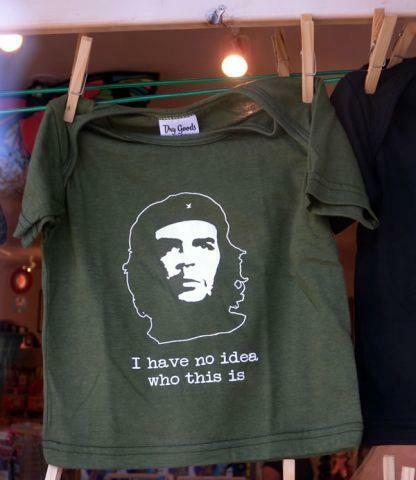 For you youngsters, he’s the guy who intended to ignite a Marxist revolution, but ended up sparking a worldwide consumer demand for t-shirts. Following the success of Comedy Central’s launch in 1991, the “FOX News Channel” made its debut this week in 1996. 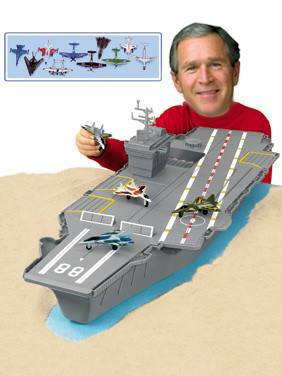 This week in 2002, the House voted 296-133 to give President George W. Bush broad authority to use military force against Iraq. And this week in 2004, Martha Stewart reported to prison to serve a sentence for unethical Wall St. trading. Imagine – people used to go to prison for that.